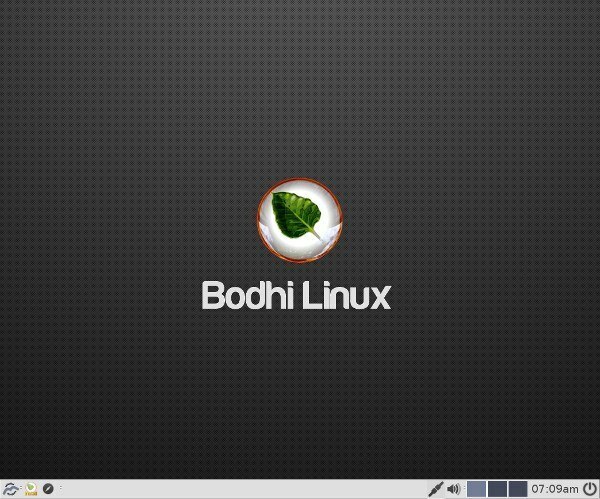 Bodhi Linux, the long-time advocate of Enlightenment DE, has recently severed its ties with the enlightenment developers due to a number of issues in recent releases of e18/19. Jeff Hoogland, the creator and lead developer of Bodhi, has instead forked the now rock solid e17 and created a new DE called the Moksha desktop. Moksha has debuted in Bodhi 3.1 and is probably the only DE that is production grade-stable even at its first release. The Bodhi download page offers 32-bit, 64-bit and “Legacy” flavours (with the original e17 desktop). These are hosted on SourceForge where other releases can also be accessed. 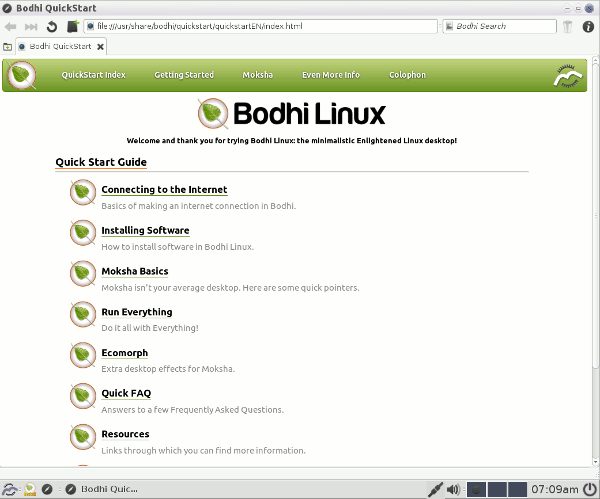 The live image boots fast, and you are greeted with the Bodhi Quickstart Guide right from the website. This will come in handy for new users. You can play around with the live environment or install Bodhi onto a hard drive. 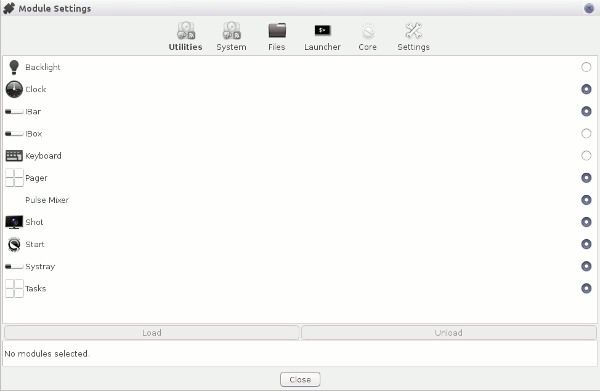 The installer is simple and fluff-free. The process only takes a few minutes. When rebooting the system after installation, a simple desktop greets us with subtle colours (mostly grey) and a minimalist visual design that is essentially the same as the live environment, minus the installer icon. Its design is certainly more subtle and looks better than what the enlightenment developers long insisted was “beauty at your fingertips.” In reality, it looked like a ’90s programmer’s dream of how a cool desktop should look … with 90s aesthetics and the feel of outdated design and technology-blue haloes, miniscule text-size, and textures that no designer would publicly acknowledge to have made. That said, it is mostly suitable for people who like grey and don’t mind seeing way over fifty shades of it. The standard enlightenment theme can be still selected in Bodhi. Although this looks like a much revamped version of the long standing standard theme, it still looks less then eye-catching. 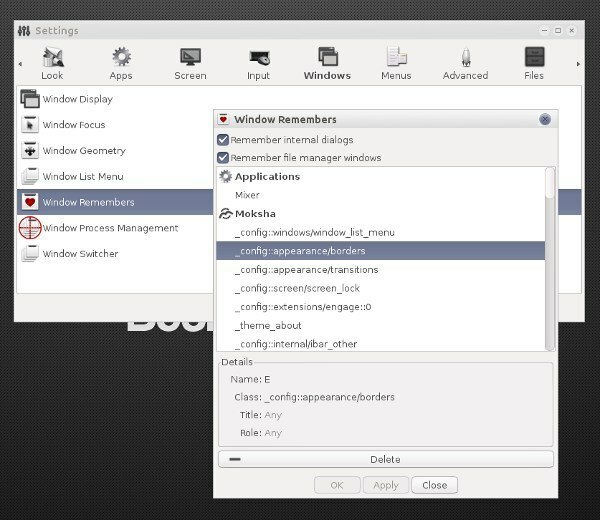 Moksha’s Radience theme, however, looks most agreeable and plays nicely with GTK+ applications. The decorations and icons look unobtrusive, yet balanced and pleasant enough at the same time. Moksha gets out of the way and lets the user focus on work instead. Those familiar with the enlightenment DE will feel right at home in Moksha. Little has been changed yet, at least usage-wise. A user can continue where they left off in e17. Those who have not used enlightenment will soon find out that Mokhsa is as heavily customizable as its predecessor. Moksha inherited its modular nature from e17 which takes customizability to the next level and allows the user to truly trim down on the bulk and only load components that are truly needed. For those unfamiliar with the desktop or interested in learning more about how to make the best of the Bodhi, the website offers many great in-depth guides on its wiki section. The tutorials are easy to follow and very detailed, and anyone could get up to speed with Bodhi and Moksha in no time. Note: the guides still talk about the Enlightenment DE, but all that is written there should apply to Moksha too. The only non-Moksha/e17 specific applications pre-installed are Midori and the PCManFM file manager. PCManFM is a welcome addition and an excellent replacement of the horribly useless enlightenment file manager (that usually got in the user’s way instead of letting him work). And that sort of completes Bodhi’s offerings as pre-installed applications, leaving it up the the user to install whatever they fancy. This gives them not only control but also a choice of running a truly lightweight bloat-free system. 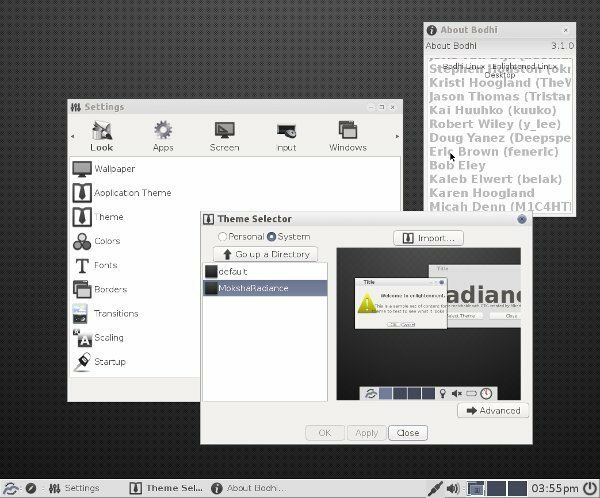 While Bodhi is based on Ubuntu LTS (always the latest LTS, this time 14.04), it is, not surprisingly, much lighter than most Ubuntu-based systems. This is mostly due to the real work Jeff puts into its development. He doesn’t just take Vanilla Ubuntu and re-brand it with new wallpapers/apply another DE, like many derivatives do. Bodhi is light on resources, boots in seconds and remains just generally snappy, even on a low-end system. Only a few minor issues were obvious when evaluating Bodhi 3.1. 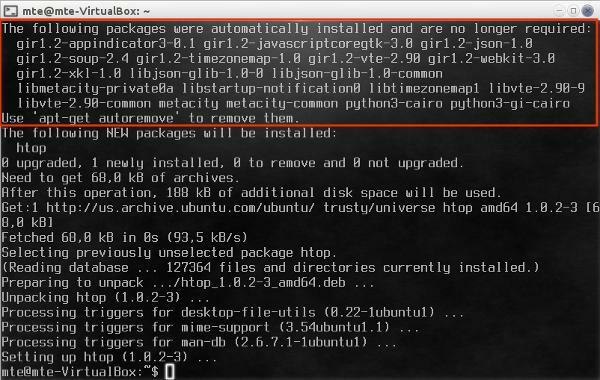 On the freshly installed system, apt was talking about automatically installed packages that were no longer necessary. Perhaps an apt-get autoremove would have been due before packaging the ISO? Other than that, only the “blurriness” of some of the DE specific applications’ icons appear to be obvious, although this might or might not be a conscious (although poor) design choice. 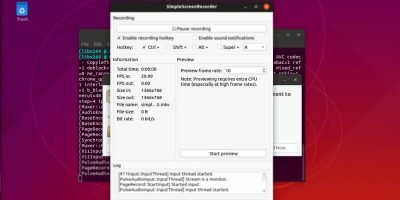 Jeff Hoogland has been working hard for the betterment of enlightenment, patching and filing bug reports for many years while he maintained Bodhi, one of the first e17 based Linux distros. 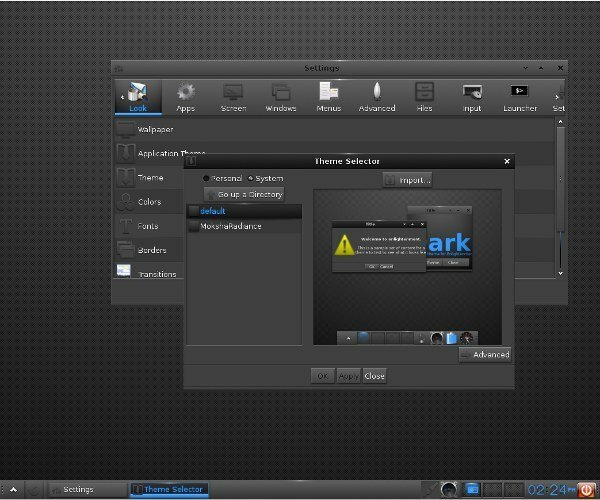 His fork – the Mokhsa desktop – was born out of frustration but will serve as a nerve-steadier for its users who seek a simple, fast and lightweight desktop distro without much fluff but with tons of customisability. It offers reliability and production grade-stability right from the start, being built on a solid basis with snappy performance and plenty of shades of grey. Although I just installed Arch on my machine (which sits at a whopping 100MB RAM Usage at the moment), it is great to see other alternatives if I find myself in need of something else. Well 100 MB sounds like it could run on my pocket-watch. :) unfortunately Arch is not for everyone (unless they use something like Antergos), and Bodhi’s installer is super-simple. I used to have a hypervisor, which had a slim e17 DE for convenience. It ran on Gentoo Linux, and on cold boot, it was supposedly using less then 89MB Ram, that’s my “record” so far.) :D But it was only used to host VMs. Indeed, Arch is not for everyone. …even me, it seems. Soon after my comment, I switched to Debian for better support options. The kicker is that my only problem is that I have Broadcom wireless drivers. The “issue” installing driver covers the entire Linux spectrum in regards to this chipset, so I figure I’ll get acquainted by using a better-supported distro and then return to Arch. Yea, that 89MB was not that much for “daily use”. imagine your system booting up in 3 seconds (wow), onto a solid grey desktop with literally nothing on it. :D Np applications, no icons, no nothing. All it did was host 4 virtual workspaces, each with a hidden drawewr, that had a few icons for srarting virtual machines, that was all. I used to use 4 VMs for different purposes (1 for daily stuff, one for coding, 1 was Vindoze, cause I still needed it for running indesign, and the fourth one was for running lie systems. In times like these I wish there was an “edit button on the comments… anyway, hopefully it’s still readable. 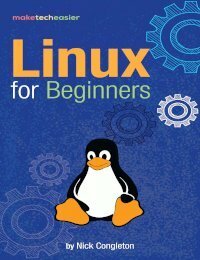 I am surely going to have to go back to Arch as that is the distro that my Linux-guru friend continues to suggest as a great learning base. 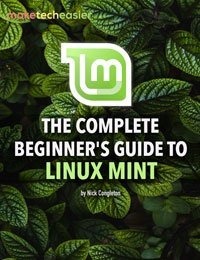 Furthermore, since I’ve spent most of my computer history as a Windows Admin, my goal is to manhandle Linux in the same fashion by slimming it down specifically for my needs. Thanks for your time and attention. I will be checking your recommended site for more familiarity. That is the one great thing about Windows 10. it drives people to Linux. :D Nice to have conversed with you, thank you. Please review FreeBSD with Lumina DE(DE based on Fluxbox). I switched from Debian/Ubuntu to FreeBSD, after using the former for long time. I hope Moksha comes to FreeBSD, the current e19 packaged on FreeBSD has bugs. I confess I have only had a limited experience with freeBSD and that was over 8 years ago. (Besides gentoo’s portage, which I believe is BSD style.) What would you say it has to offer over GNU/Linux-like systems? 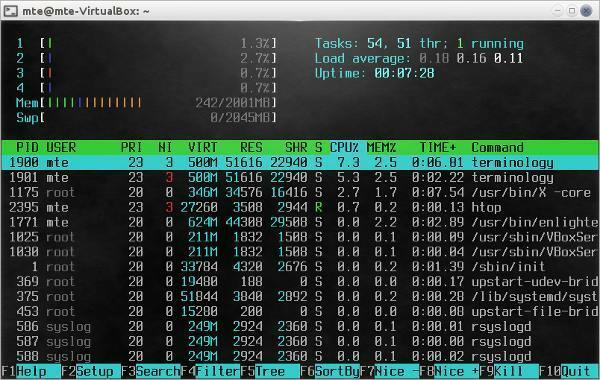 Yea the above quoted RAM usage also includes cached memory (also on the aforementioned gentoo). I’m looking into Lumina right now. There are many features specific to FreeBSD(some from Solaris) which GNU/Linux distributions lack, like mature ZFS, BSD Jails and DTrace. On GNU/Linux we have many container technologies(OpenVZ, Docker, LXC), but not a default go to one. BSD Jails have been there since version 4.0, and they just work, I don’t need to fiddle with kernel to get them going. BTRFS is still in post beta/RC stage. With the recent packaging system(https://wiki.freebsd.org/pkgng) installing applications using binaries on FreeBSD is similar to using YUM. 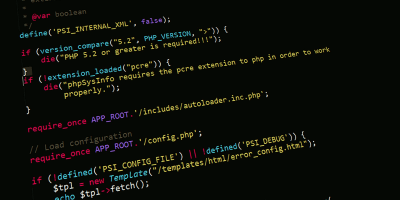 The old ports way(aka source way) is integrated into pkgng, they work without conflicts. Further as I am into IT, I liked its simplicity of user modes(no 0-6 run-levels), simple rc.conf, boot environments, etc. Nifty small utilities/features like systat, etc. I am comparing this to what I have recently managed CentOS 6, Debian 6, Ubuntu. 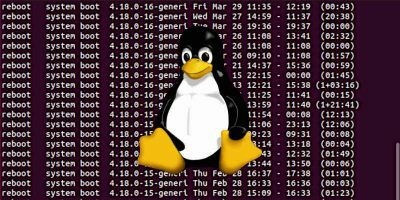 On GNU/Linux side with the way new things(DNF, systemd) are introduced in every new release it becomes cumbersome to play catch up, and to remember how a particular version is tamed, one thing works on one and fails in another. 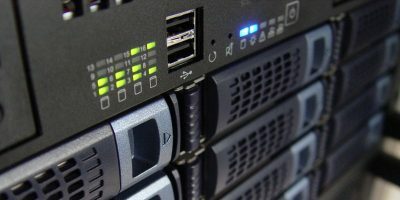 For instance CentOS 7 is different than CentOS 6, should I worry about generating value using IT, or, should I worry about managing these new things? FreeBSD on the other hand is slow in introducing new things, has strict adherence to Unix philosophy, and makes sure the new implementation fits in to this way, than disrupting the old ways. Yes BSD jails are a no-brainer is one into that sort of stuff. I confess I never used dtrace but it does look interesting! I know little about CentOS, never been much into RHLish stuff, but Debian was surely not one of those that could be accused of bringing new stuff too fast :D That has of course changed when Debain 8 brought us systemd, but I think it was about time so step up form the patchy and problematic sysVinit. It also makes the boot process more streamlined. But the thing is, the home user gets bored of old systems. 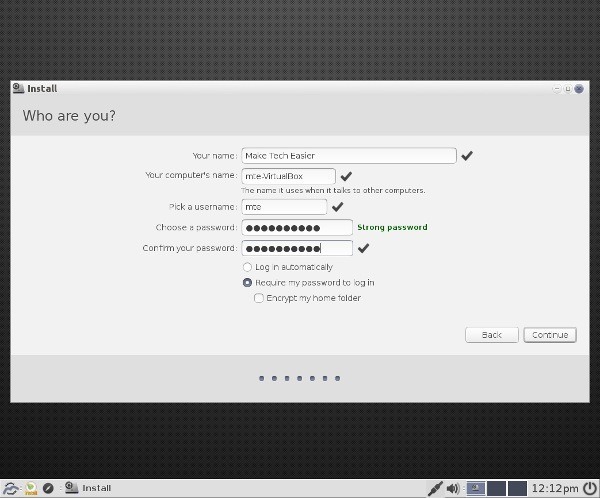 They want to play around, they want that new and shiny gadget, so systems like this keep such users in the Linux land. Debian is one of the more conservative distros still, and from what you say I gather BSD is even more so. 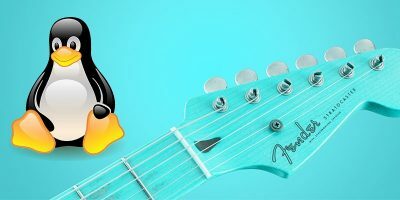 I will definitely give it a try, especially for server-side use (although I suspect it would be quite a learning curve). For personal use (and work), a Debian stable has proven to be the workhorse. not much changes there. Once in a while it would, but then I dedicate a week to transitioning. Two in extreme cases. That said, I use my PC mostly for writing these days, so all I need is a browser, a Word processor and Scrivener (to organise my books). Debian is still my favorite among GNU/Linux. I like its social contract, DFSG, etc. Also Debian proved that a community can really sustain a very large(and quality) project on its own, compared to projects backed by corporations like Fedora, etc. People doubted whether Debian can succeed in its initial days. Though people disliked the long Debian debates over systemd, I really liked the process as it ensured that the community, end users had the best choice, they can participate, voice their opinion and fork if they don’t like it. 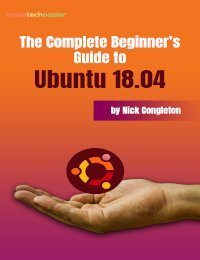 I entered GNU/Linux world with Ubuntu 7.04 as there was no internet at that time here and I really wanted to move away from Windows, they were the only ones with the free CDs. Later once I got internet I used Debian exclusively for some years, then Debian introduced me to FreeBSD by its kfreeBSD implementation. I too was a anti-BSD license person till I understood that BSD software though under permissive license is still FLOSS, and it really has given good software(OpenSSH, OpenSSl, etc), I was afraid the evil corporations would use it for their own benefit(true for BSD/GPL) without giving back(assumption), however, it is seen that they cannot sustain it for long and are forced to contribute back once their implementation diverges from the community maintained one. 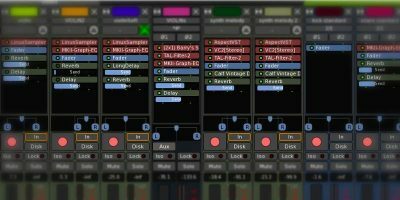 Maintaining software is really hard, this can be done by people who believe in what their software does(intrinsic motivation), not by a person who works for money(extrinsic motivation). I wouldn’t say I’m anti BSD license, the thing is, I never knew or used that license, but I have to say, I don’t like the way it’s permissive towards taking away rights on derivatives. On this front the GPL is a clear winner. But it is very interesting what you say, that eventually corporations cannot sustain not giving back to the community (I’d actually pretty much enjoy seeing some actual research done on the effects on this, especially with so much “advocacy” for closed source stuff happening with Microsoft’s and Apple’s backing, lemme exclude the links now). It would be nice to see a world of more free and open software. But the thing about creating pressure on those making derivatives is, that only using free software creates the sort of demand that is necessary for things to move forward. 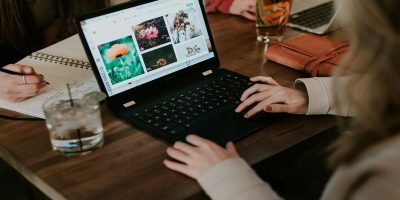 It is not quite possible to use an OS today that is completely free (libre), without making serious compromises, often at the cost of effectiveness and/or usability. So that was my rant for the day. 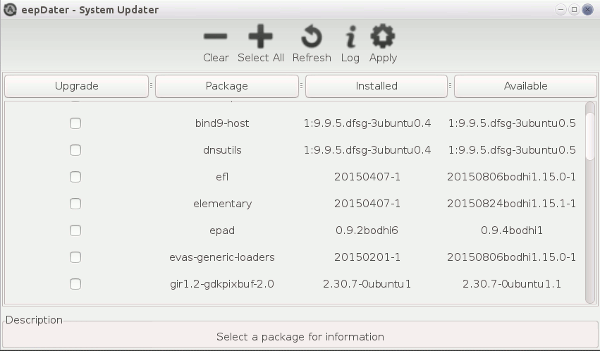 I look forward to try BSD again, and a Lumina review has just been submitted (on a Debian basis though). :) Thanks for the heads up! 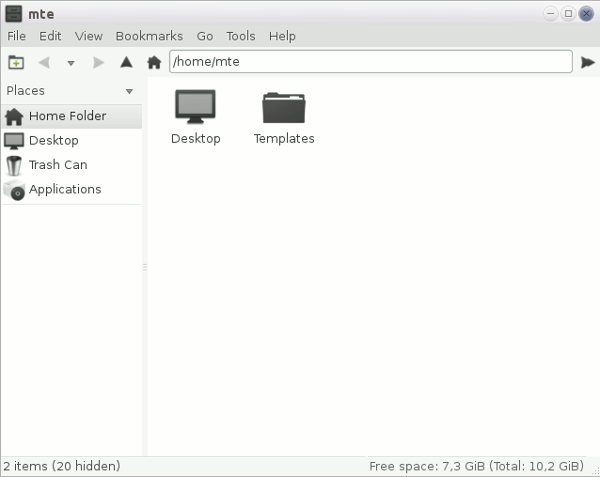 Lumina desktop does look good! It is available on Debian too, I’m going to test it. They are friendly and helpful. Let us know your experiences.